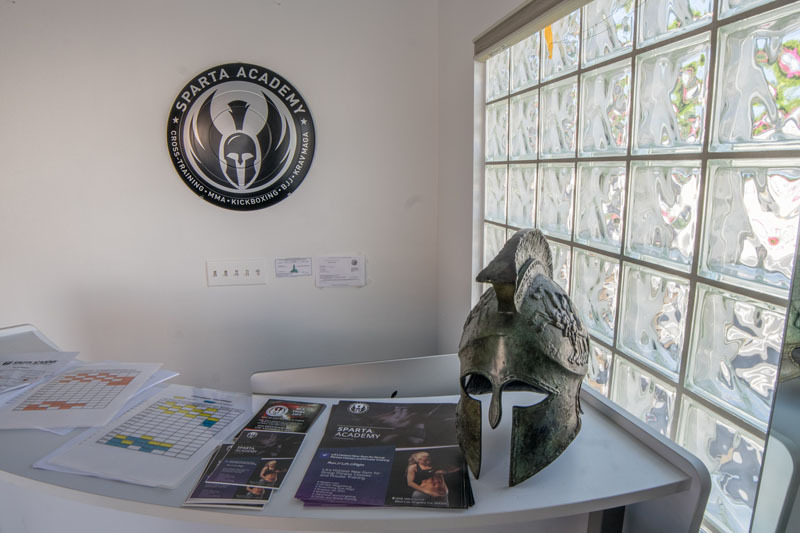 At Sparta Academy, we can help you meet your competition training goals at our West Los Angeles Gym. 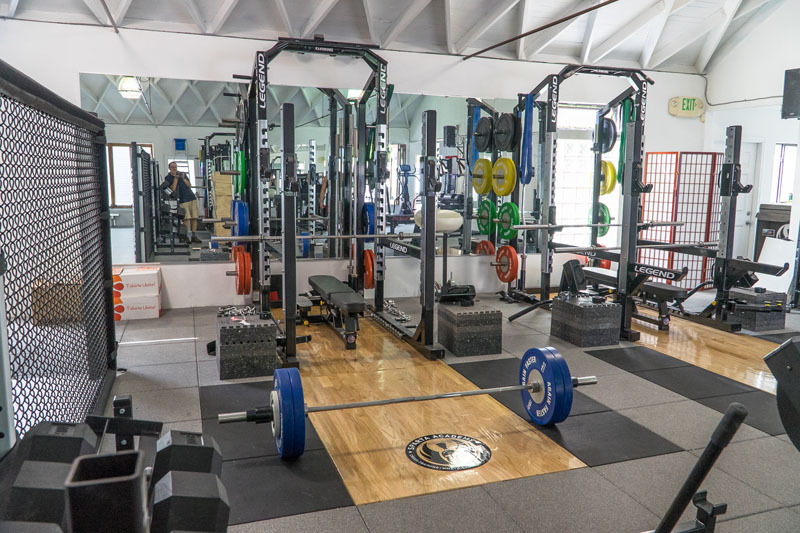 Working with our personal trainers will boost your body’s muscles into a refined shape and the form desired for your fitness competition as well as the body shape of your dreams. There are many reasons for entering a figure contest. It’s not only a confidence booster it motivates a person to maintain the healthiest chiseled structure possible. 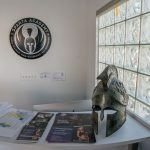 At Sparta Academy, we can help assess your specific body type and design just what your body needs for a custom formula specific to you. 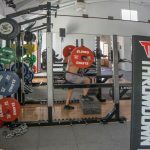 When you work with a personal and experienced professional competition trainer, you can eliminate the downfalls experienced by many beginner bodybuilders and get the exact body form that will make you look and feel like an optimum human machine. 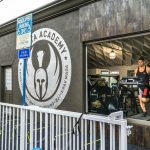 For the best competition training in West Los Angeles, stop by Sparta Academy today. 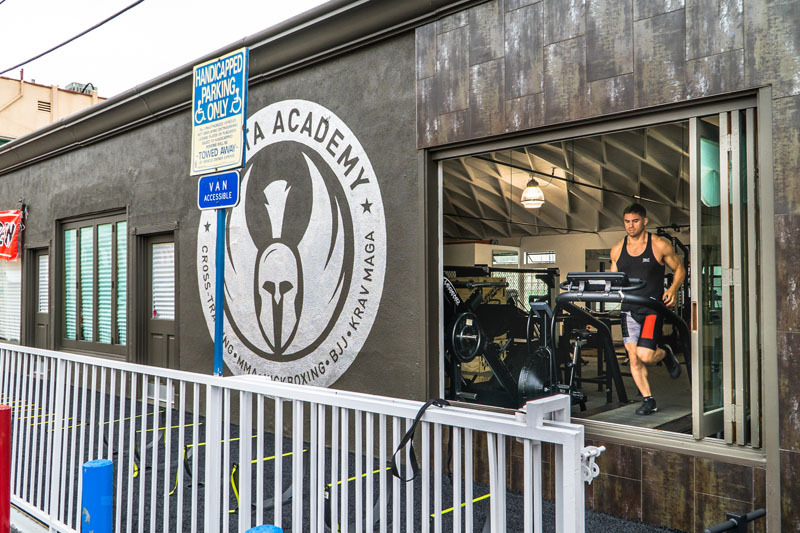 If you’ve wished for a rock solid, chiseled physique, then don’t hesitate to learn from our experienced fitness trainers. 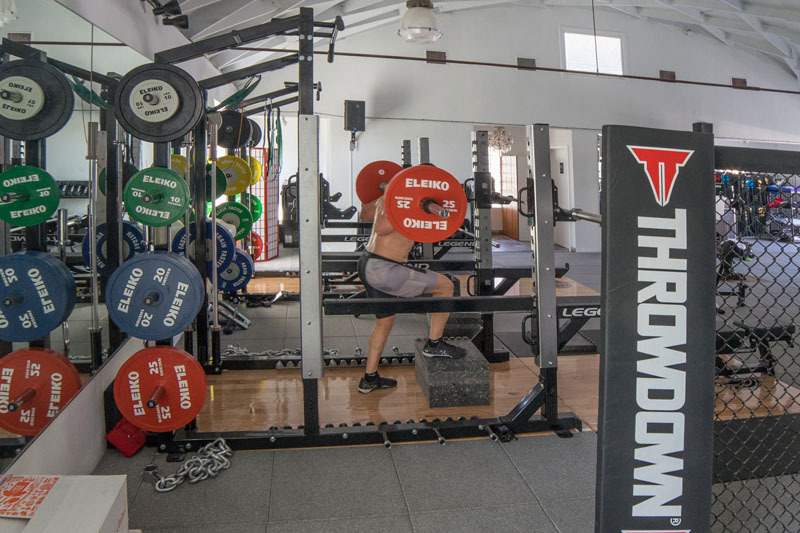 We can’t promise gold medals or ribbons, but we do know that every bodybuilder who tries is a winner for having competed in any fitness competition is a challenge. 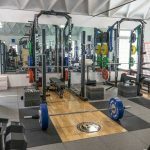 Once you’ve decided which type of fitness competition and body type that peaks your interest, our experienced trainers will be with you every step of the way.